NEW! 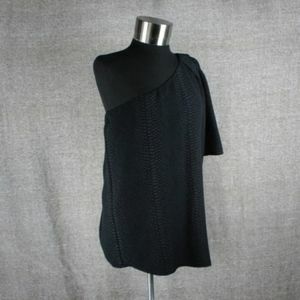 DIESEL ABSTRACT KNIT TOP! NEW! ALICE + OLIVIA CITRUS SPLATTER SILK TOP! NEW! MICHAEL KORS SHIMMERY STAR BLOUSE! NEW! WILLIAM RAST PLAID TOP! NEW! 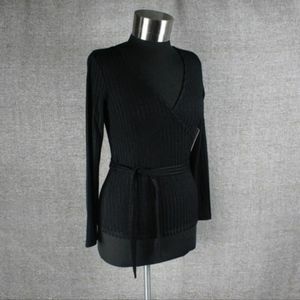 WALTER BAKER RILEY TOP! NEW! REBECCA MINKOFF FLORAL DEV TOP! NEW! ANGIE SHIMMERY TANK TOP! NEW! MILK & HONEY RETRO CROP TOP! NEW! LIRA PAISLEY CRISS-CROSS TOP! NEW! BCBG MAX AZRIA FLORAL RUFFLE TOP! NEW! GUESS CORSET CROP TOP! NEW! BCBG MAX AZRIA RUFFLE TOP! NEW! MARCIANO SHIMMERY OMBRE KNIT TOP! NEW! ROMEO & JULIET COUTURE COLD SHOULDER TOP! NEW! KENSIE FAUX WRAP TOP! NEW! KENSIE COLD SHOULDER TOP! NEW! ROMEO & JULIET COUTURE RUFFLE TOP! NEW! CALVIN KLEIN ONE SHOULDER TOP! NEW! FABLETICS NORWALK ATHLETIC TOP! NEW! SPALDING TIE-DYE ATHLETIC TOP! NEW! 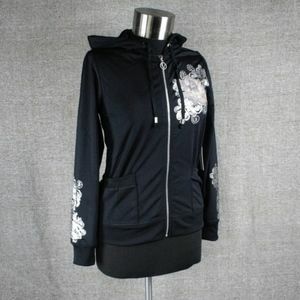 UNDER ARMOUR MISTY COPELAND ATHLETIC TOP! NEW! XOXO SPORT MESH BACK ATHLETIC TOP! NEW! XOXO SPORT FITTED ATHLETIC TOP! NEW! ADIDAS CITY RUN PRIMEKNIT HOODIE! NEW! 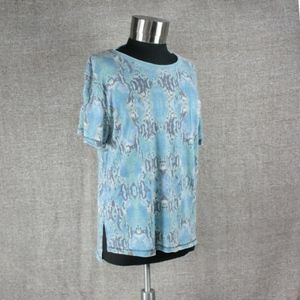 FREE PEOPLE DOLMAN TOP! NEW! FREE PEOPLE SNAKESKIN CASUAL TOP! NEW! ADIDAS NBA SACRAMENTO KINGS SHIRT! NEW! 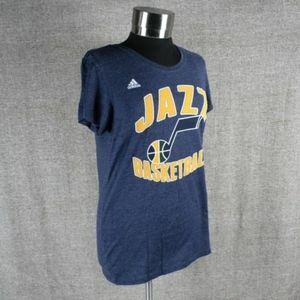 ADIDAS NBA UTAH JAZZ SHIRT! NEW! FENTY x PUMA BALLET CREEPERS! NEW! NIKE DRI-FIT RUNNING BODYSUIT! NEW! ALICE + OLIVIA SHONA DRESS! NEW! TOPSHOP METALLIC TIE-NECK DRESS! NEW! TOPSHOP CRISS CROSS DRESS! NEW! CATHERINE MALANDRINO LARISSA DRESS! NEW! W118 by WALTER BAKER JULIET DRESS!